In Texas, years before the events of The Texas Chainsaw Massacre in the early days of the infamous Sawyer family, the youngest child is sentenced to a mental hospital after a suspicious incident leaves the sheriff’s daughter dead. Ten years later, the Sawyer teen kidnaps a young nurse and escapes with three other inmates. 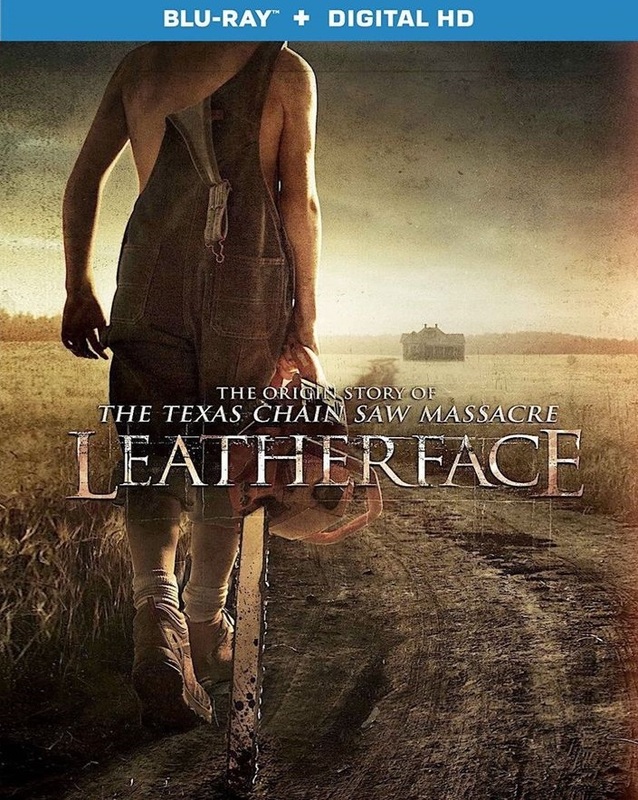 Pursued by authorities including the deranged sheriff out to avenge his daughter’s death, Sawyer goes on a violent road trip from hell, molding him into the monster now known as Leatherface. Behind the Bloody Mask: Making Leatherface – A pretty decent feature that includes BTS footage and interviews with the cast and crew. Deleted Scenes – About 20 minutes of scenes that also include an alternate opening and ending. Feature with Alternate Ending – This is basically if you want to watch the entire film with the alternate ending included. 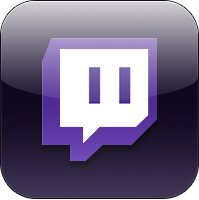 This entry was posted	on Friday, January 5th, 2018 at 7:26 pm	and is filed under Reviews. You can follow any responses to this entry through the RSS 2.0 feed. You can leave a response, or trackback from your own site.